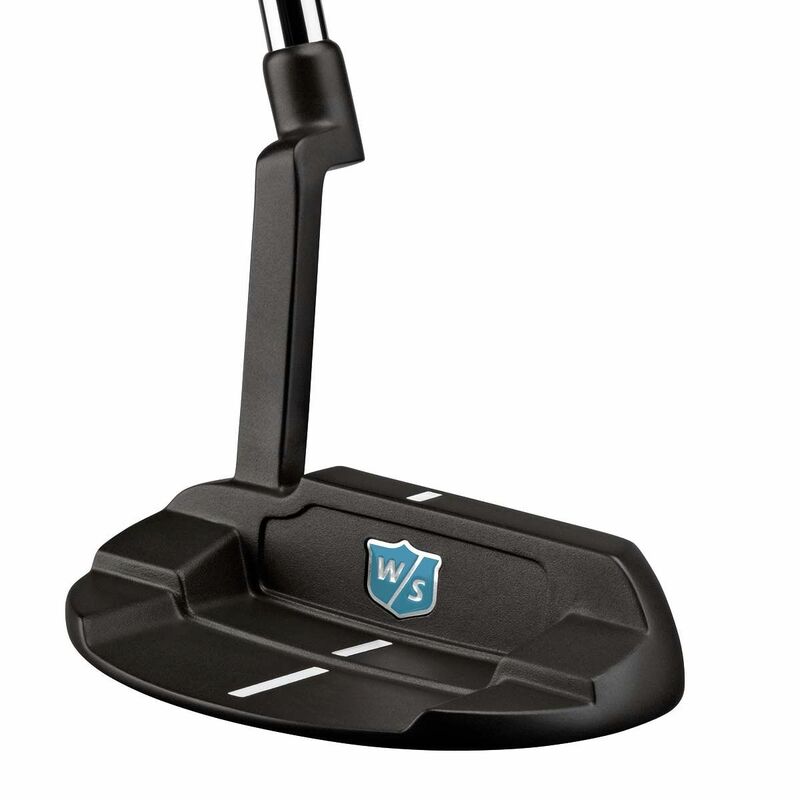 The Wilson Staff Ladies 8885 Series black putter has been inspired by classic Wilson putters and updated with precision milling and black anti-glare PVD finish to appeal to every generation of golfer. This right-handed putter is heel/toe weighted and has a heel shaft and a plumber hosel. It has been designed to provide an amazing feel and a top level performance. 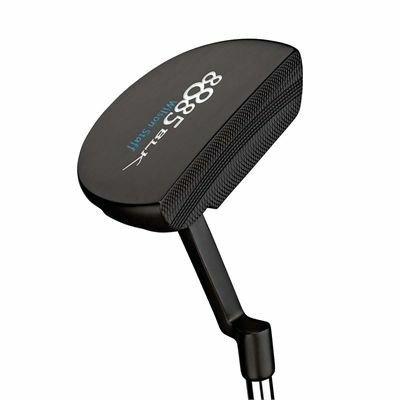 for submitting product review about Wilson Staff Ladies 8885 Series Black Putter.